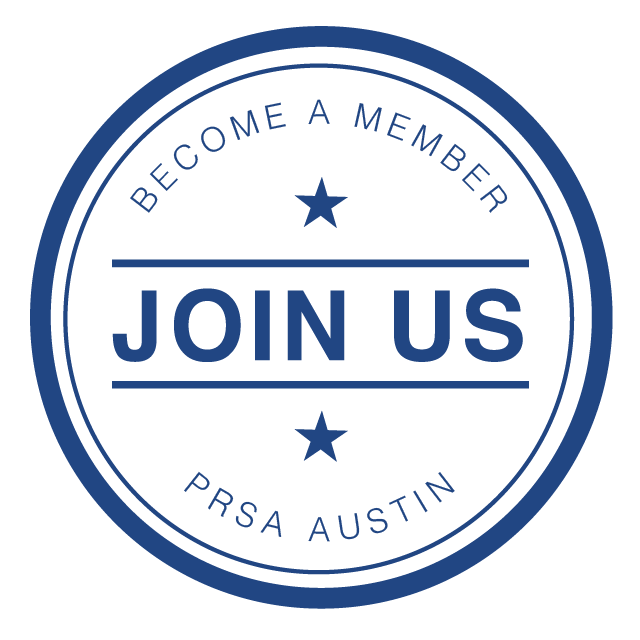 REGISTER NOW for PRSA Austin Chapter's upcoming event! Please join the PRSA Austin Chapter for our September luncheon at the Domain in Austin on Thursday, September 26 from noon to 1 p.m. for an interactive panel discussion on PR Ethics in the Digital Age! Pre-registration is required for this event and space is limited, so register now! *Registrants must be designated as students in the database to receive the student price. Please contact [email protected] for assistance registering as a student.